With tax season approaching, it’s a good time to think about fraud prevention and identity verification. January 29 marks the beginning of Tax Identity Theft Awareness Week, a move by the FTC to remind consumers and businesses to protect their tax data and identities in advance of 2018 filings. Identity theft is a growing problem (and further complicated recent, high profile data breaches). 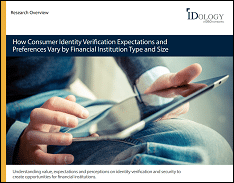 According to our Fifth Annual Fraud Report, 51 percent of companies believe verification of identity is the biggest industry challenge to fraud prevention, while 71 percent believe that shifting fraud tactics are the biggest challenge. Regardless, both are concerns that grow even greater during tax season. Another factor complicating fraud prevention is that identity verification isn’t as simple as it once was. Basic identity matching of static attributes, such as date of birth or Social Security number, are no longer enough to verify a customer is legitimate. Consumer identities have expanded significantly in the last decade to include mobile device information, geolocation/IP addresses and email addresses. This variety of information, combined with personal data that numerous high-profile breaches have made available to fraudsters, gives criminals everything they need to embark on sophisticated fraud schemes. With so much information at the hands of fraudsters, it’s easy to see why multi-layered identity verification has become so critical. In today’s post-breach environment, pulling together and assessing identities based on several smart layers of information from different sources, including data on mobile devices, ensures legitimate customers are located and approved with less friction for a more secure and positive experience. As tax season approaches, go beyond static attributes and think about customer identity as more than a name and Social Security number. With advances in technology, it’s possible to quickly verify a customer’s identity while also delivering the positive experience they expect. 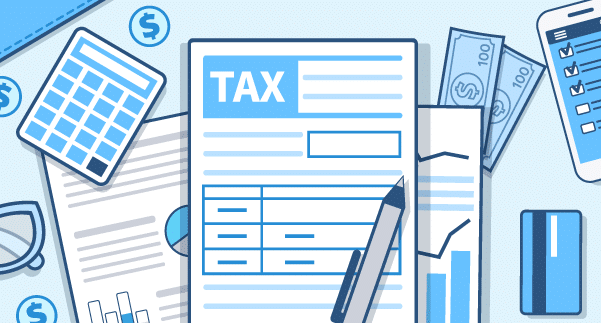 If you’re interested in helping your customers understand tax identity theft so they can spot fraud early-on, you can find information on Tax Identity Theft Awareness Week and consumer tips from the FTC here.